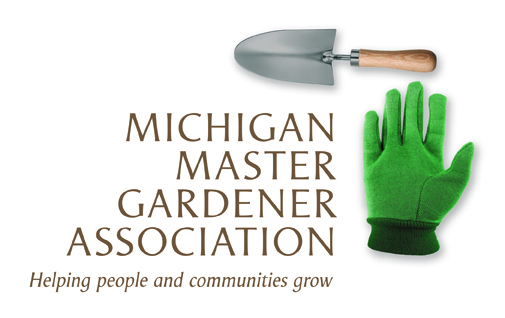 Plant it Wild presents - Living Soil / Frankfort MI — Michigan Master Gardener Association, Inc. Description of the Event: Nature of healthy soils, introduction to your friends that live in the soil - who they are - what are their functions, and development and maintenance of healthy soil. Presenter: Dr George Bird, Professor Emeritus, Michigan State University, Department of Entomology.